After all application materials have been received and reviewed, qualified CES applicants will receive an invitation to attend the Pre-Admission Workshop (PAW). The PAW is a half-day event offered once per year that is required of all applicants to any of the counseling programs. 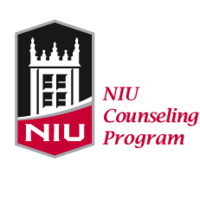 PAW attendees have the opportunity to interact with the counseling faculty, gain more information about the program, meet current doctoral students in the program, and interact with other applicants.